The organ-on-chips industry comprises of establishments involved in the manufacturing and development of organ-on-chips models. Organ-on-chips are microfluidic 3D cell culture devices that closely mimic the key physiological functions of body organs. These chips are not designed to bio mimic an entire organ, but simulate the physiology of a single functional unit of an organ system. The recent past has seen some developments in the testing of human organs-on-chips. Human organs-on-chips (OOCs) are miniaturized versions of lungs, livers, kidneys, heart, brain, intestines and other vital human organs embedded in a chip. With advances in OOC technology, drug regulatory bodies have started testing OOCs for their reliability and their use as an alternative to animal testing. 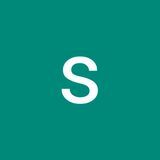 For instance, in April 2017, the US FDA announced an agreement with Emulate Inc., a USbased biotechnology company, to evaluate the companyâ&#x20AC;&#x2122;s human organ-on-chip technology in laboratories. 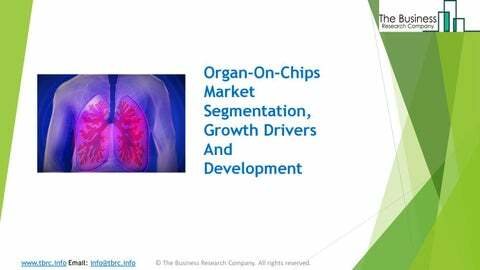 The organ-on-chips market is further segmented on the basis of organ type, end users and geography. The organ-on-chips market is segmented into lungon-chip, heart-on-chip, liver-on-chip, intestine-on-chip, kidney-on-chip, skinon-chip, blood-brain-barrier-on-chip and human-on-chip. The organ on a chip market is segmented into pharmaceuticals, research organizations, consumer goods and cosmetics, food and beverages and others. Among these segments, the pharmaceuticals industry holds the largest share in the organ-on-chips industry. The organ-on-chips market is segmented into North America, South America, Europe, Middle East and Africa. In 2018, the market for organ on-chip was the largest in North America, accounting for about 60% of the market. It could be directly related to the funding granted for the development of OOCs.